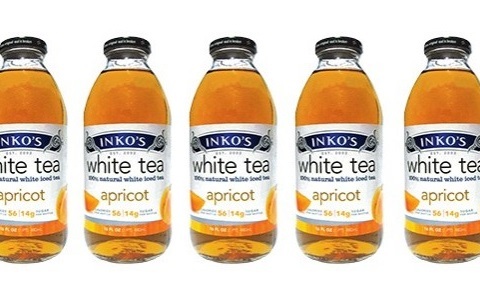 Approximately 12 months ago, Braintrust Investments, a Burr Ridge, Ill.-based private investment firm, announced that it had acquired premium white tea brand Inko’s. 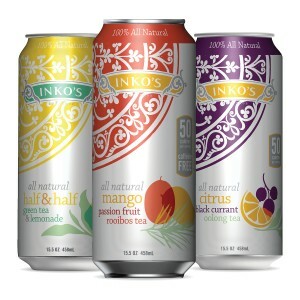 Over the past year, Braintrust, led by former Pabst Brewing CEO Kevin Kotecki, has tweaked Inko’s branding, formulation and product lineup, and the company showcased the updates at the recently held 2015 Natural Products Expo East. 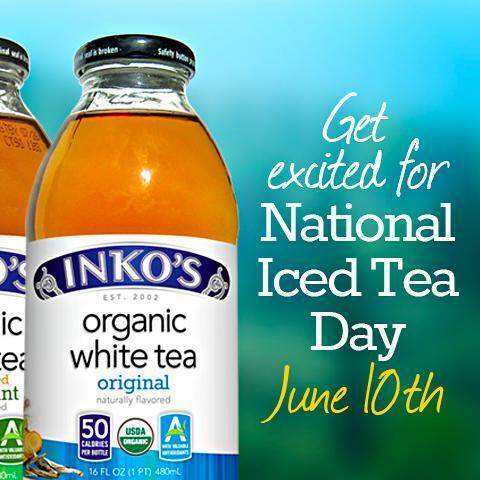 To celebrate National #IcedTeaDay Inko’s Organic White Tea is inviting revelers to sit back, relax and enjoy a bottle of Inko’s on them. 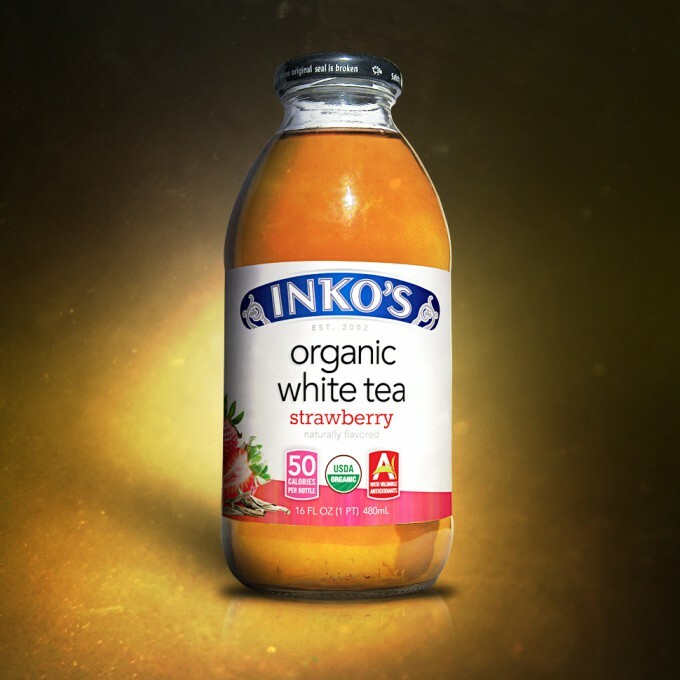 Unlike most teas that are brewed from common, more-processed black and green tea, Inko’s is only brewed from very rare, handpicked white tea leaves such as Silver Needle. 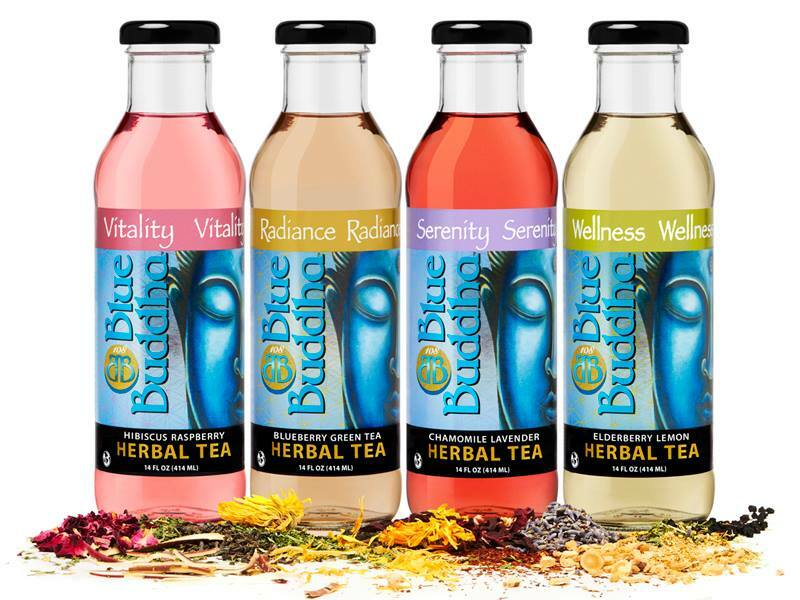 Nearly four months after acquiring Inko’s, Braintrust Investments has purchased another tea brand, albeit one with a much shorter track record. 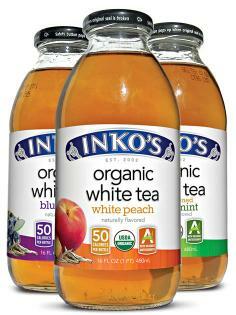 Inko’s LLC, makers of low- and no-calorie white teas, announced Thursday its expansion into 2,500 Walmart stores nationwide. The expansion represents an increase from the brand’s Northeast test market of 200 stores in the first quarter and 783 stores by July.